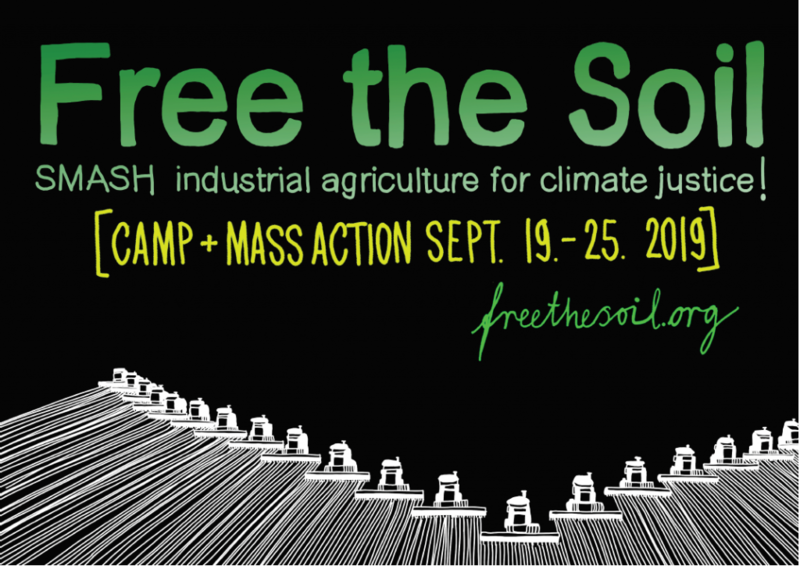 We’ve gathered our mobilization material here, in order for everyone to have access to it. 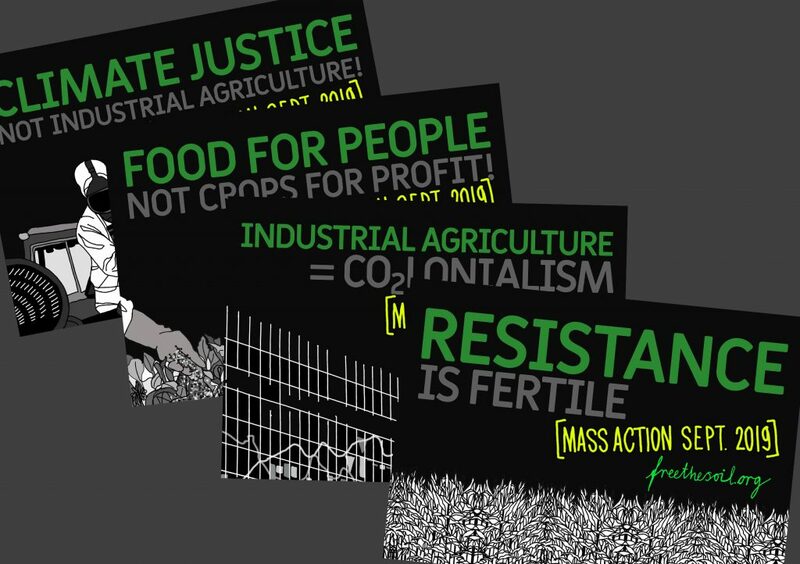 Stickers and flyers (in English and German) can be downloaded here! 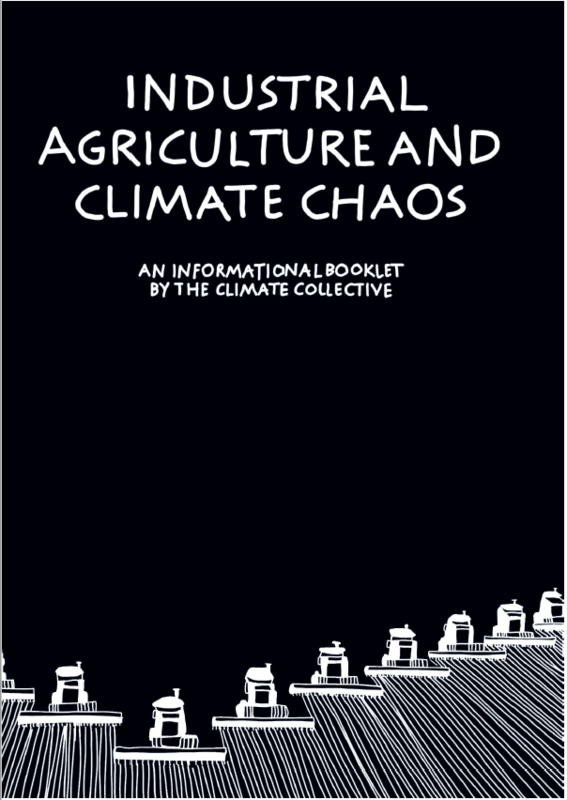 INFO-BOOKLET: Industrial Agriculture and Climate Chaos.